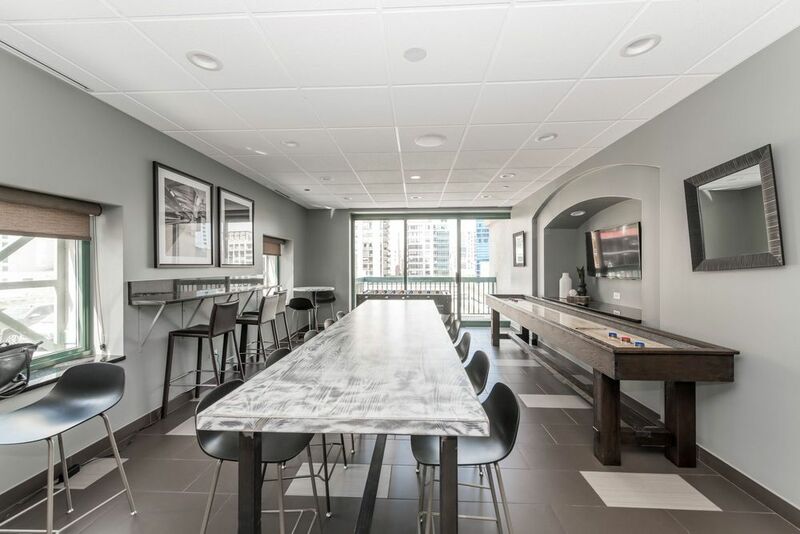 Nestled in the heart of Downtown Chicago, One Superior Place offers a selection of luxury apartments in a high-rise setting just steps from River North and Gold Coast. 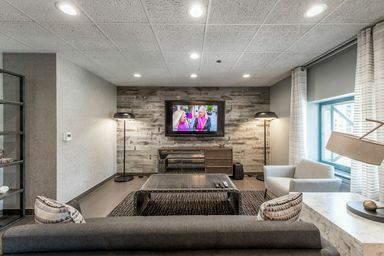 With a refined atmosphere and upscale features, living at One Superior Place personifies the convenience and style you want in an urban retreat. From a full-size washer and dryer in each home to granite countertops, no detail was overlooked in these elegant homes designed for your city life. Discover the exceptional amenities offered by this unmatched high-rise community with a twenty-four-hour concierge service and outdoor sanctuary with fire pits and grills. 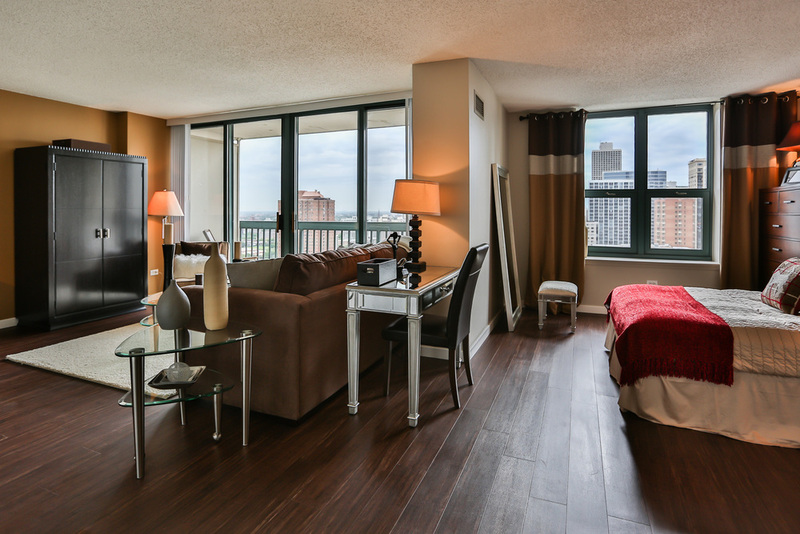 One Superior Place offers a wide selection of floor plans to fit your lifestyle, including studio, one bedroom and two bedroom apartments with sweeping views of the Chicago skyline. 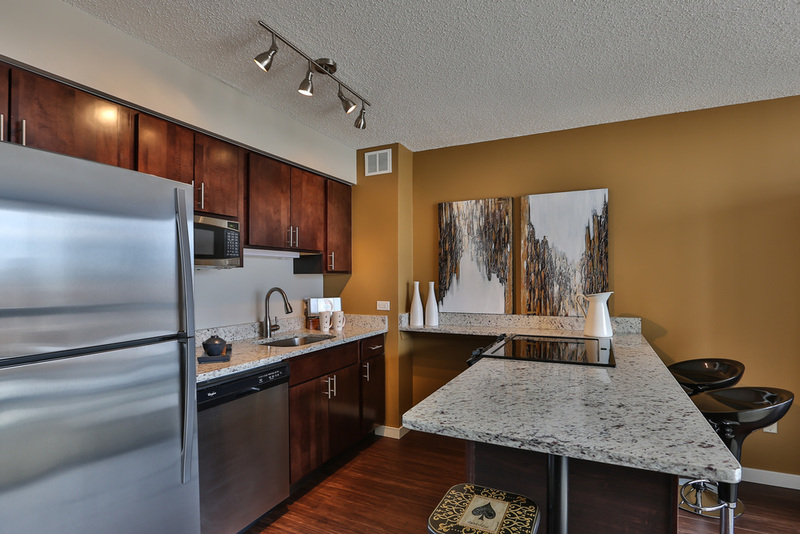 Discover designer touches such as the wood-inspired flooring and fully equipped, chef-style kitchen. 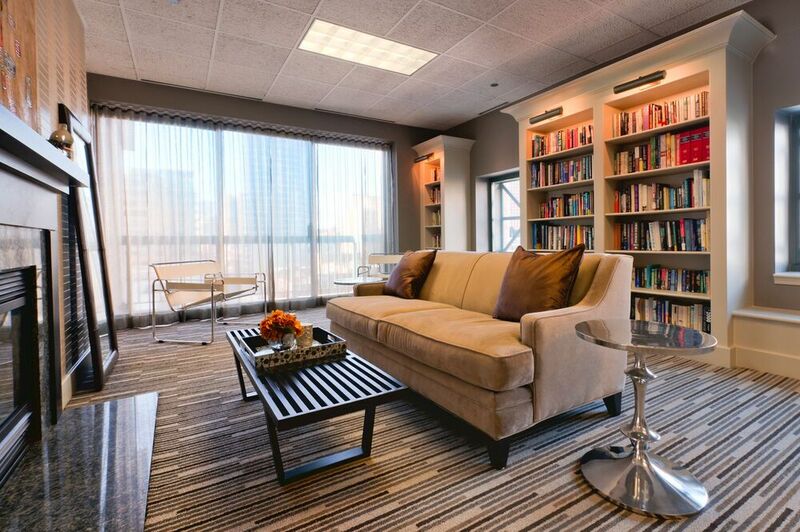 Residents of One Superior Place enjoy the pinnacle of modern conveniences with an on-site dry-cleaning service, Resident café w/ Starbucks coffee, library and a full business center. Entertain guests on the beautifully furnished sundeck beside the lushly landscaped swimming pool. Warm up beside one of the community’s outdoor fire pits on crisp Chicago nights. Oak Street Beach, Michigan Avenue and Gold Coast are all within walking distance of this centrally located community. 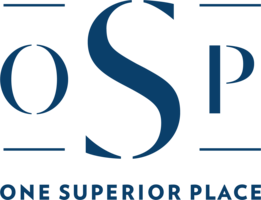 With its quintessential Chicago locale, your home at One Superior Place puts you at the center of Chicago’s best shopping, dining and entertainment. Learn more about the surrounding neighborhood today.